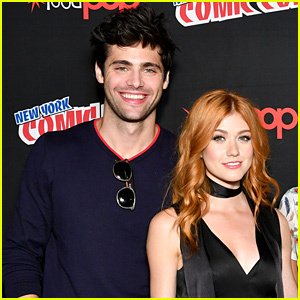 Emeraude Toubia, Katherine McNamara, Matthew Daddario & Harry Shum Jr Tease Final Season of ‘Shadowhunters’ in NYC | Emeraude Toubia, Harry Shum Jr, Katherine McNamara, Matthew Daddario, Shadowhunters | Just Jared Jr. 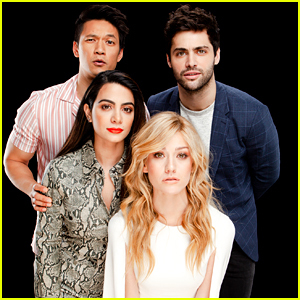 The cast of Shadowhunters gather up for a group shot after their stop at Build Series in New York City on Monday (February 25). 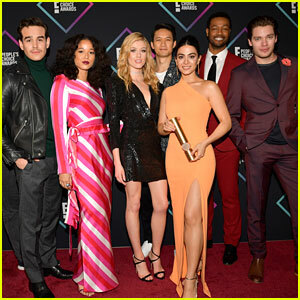 Emeraude Toubia, Katherine McNamara, Matthew Daddario and Harry Shum, Jr. opened up about the final season, which kicks off tonight on Freeform. 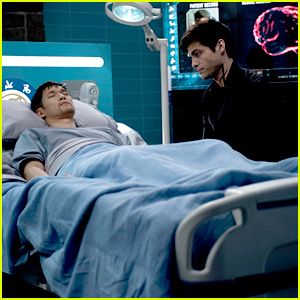 Stay tuned for even more Shadowhunters! 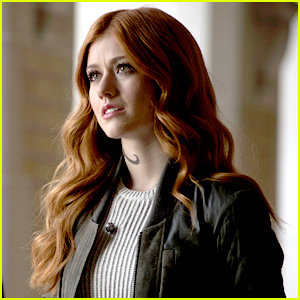 FYI: Katherine is wearing an A.L.C. dress. 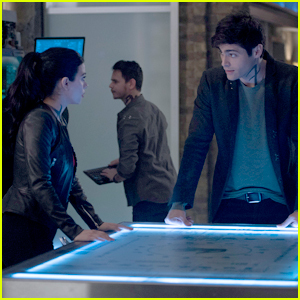 Emeraude is wearing an A.L.C. top and pants with Rene Caovilla heels. Harry is wearing Gola Classics shoes. 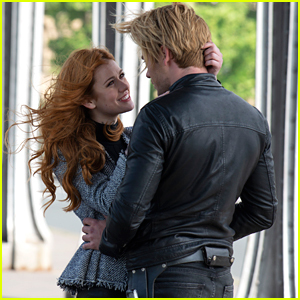 Katherine McNamara & Matthew Daddario Get Ready for Shadowhunters' 50th Episode! 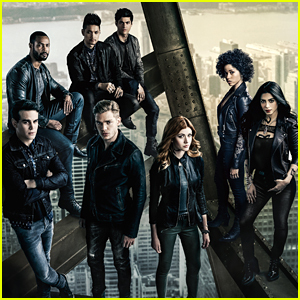 'Shadowhunters' Cast Take Quiz & Find Out Which Character They Are - Watch Now!